The City of St. Petersburg owns, operates and manages Boyd Hill Nature Preserve. The 245-acre, award-winning property features 6 miles of trails and boardwalks through a variety of habitats including hardwood hammocks, sand pine scrub, pine flatwoods, willow marsh, swamp woodlands and lake shore. The Preserve, formerly known as Lake Maggiore Park, was renamed in 1958 after a park superintendent whose dream was to bring together the people of an urban community and nature-in-the-raw without disturbing the balance of either. 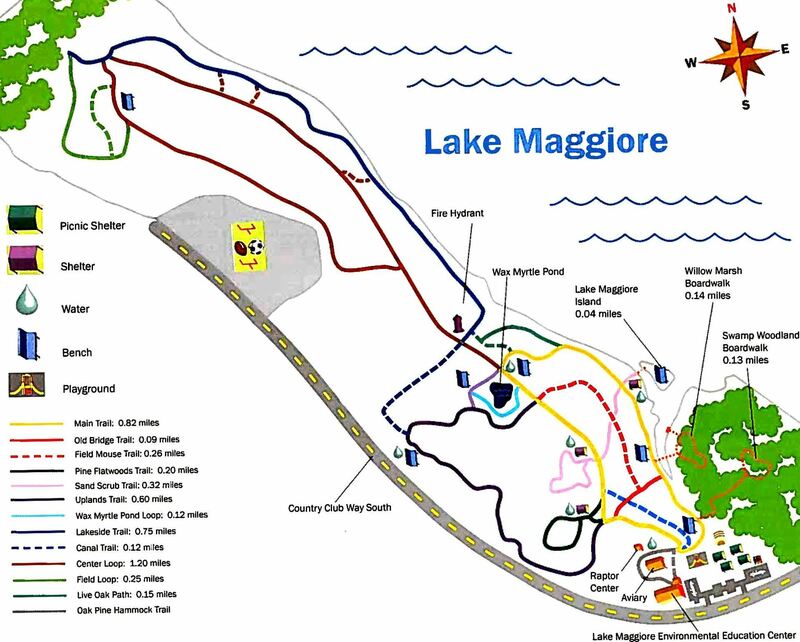 Annual trail passes are available for purchase (in person only, at the Lake Maggiore Environmental Education Center). Information on upcoming classes and programs is available here. Information on children's day camps is available here. The City of St. Petersburg coordinates a variety of volunteer opportunities at the Preserve, including animal care, land management, gardening, and more. Please fill out an application and contact the Volunteer Coordinator at 727-893-7326 to sign up for an orientation.